This week the Microsoft office in Tampa hosted a three-day Windows 8 accelerator lab for anyone wanting to port or create an application to the latest version of Windows Phone or Windows 8 Metro. I think most folks stuck close to the C# / XAML flavors for their applications and a lot of applications were updated, ported, or created by the group. I was able to attend for a day and a half and worked on creating a Windows 8 version of an application I’ve had on the shelf for a while. The app I was converting was a Mango flavor but instead of creating an updated version I decided to create a version that would run on Windows 8 instead. I had a lot of challenges at first but leaning on the documentation help quite a bit. The biggest things were moving items from Windows Phone isolated storage to Windows Storage (that’s the namespace) on Windows8, and then there was navigation. Some of the built in templates handled navigation out of the box without disrupting the workflow I had in my in my original Windows Phone application. I focused on those two because they are tied together, it’s a matter of knowing (or better, trying to understand) when the application moves from one view to another. Once it does, the application needs to understand when, and if, it needs to save what’s been entered. The other opportunity here is understanding where to save what was added or changed. This was the majority of my challenges for the work I completed over the last day and half of the labs and it was very educational to be sure. Hats off to Jim Blizzard for being the MC and host of the event, he did a great job (as did others but I didn’t get their names) walking around the room and answering questions and handing out advice for the challenges folks were having. At different times of the day folks gave demos of the work they had completed or started, and for that they offered them a new Windows Phone, not a bad deal. Many folks trying their hands at using XAML, even one Android developer that created a Windows Phone app on the last day that she demoed to the group. One person hadn’t worked with XAML before and created a roving repairman application by just using the developer documentation and the application templates that are available. 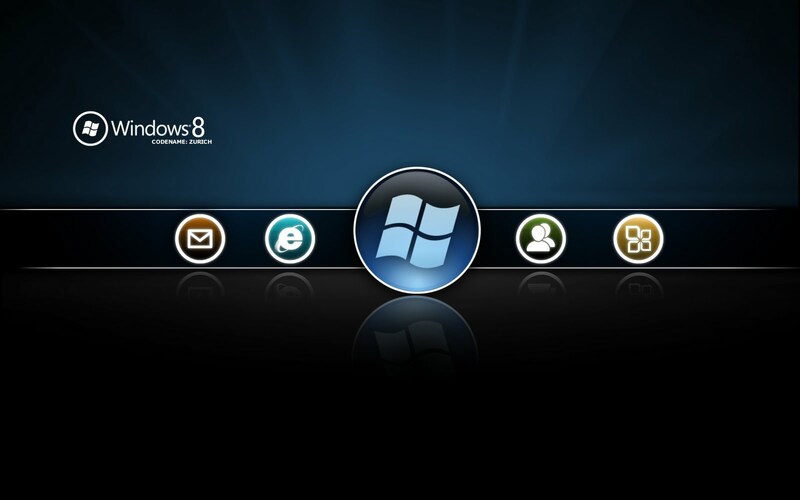 They Windows 8 templates are few in number, but they are definitely just enough code to get you started. There a numerous samples that can help with starting out on the application type you want to build if you just want to get something quick and dirty up and running. The review process is a bit more “picky” in that you can vet your own application before you submit it to the marketplace so you can fix any of the obvious problems the review process might notice, but that’s ok, it’ll save the time you tap your foot waiting for the acceptance email and help you focus on the problems your solution might have. I looks like the static analyzers (FxCop / StyleCop) built into Visual Studio has to help you write better code, only you get a quick pass or fail notification for how your application is built. I really enjoyed this event by taking the time to dive into Windows 8, but as I was driving away from the MS office I could help but think that Windows 8 is the new Silverlight target for applications, but its deeper than just spinning up a C# / XAML application like we did for Silverlight that runs in a browser, this one has a much larger platform to run on. The project templates target much more than just a Silverlight solution, there’s the HTML5 flavor that runs like a website, so if you’re a web developer and you don’t mind traipsing through some Windows namespaces for your client-side code, you might like this next version of Visual Studio (2012 RC dropped today) for your development desires.